The United States is a mosaic of contrasts, with 4% of the world’s population, 23% of the world’s GDP, 28% of the world’s airliners, 29% of the world’s HNWIs, and an astounding 61% of the world’s business aviation fleet. Considered by many to be the most mature bizav marketplace, the U.S. nevertheless has experienced solid growth, with its business jet fleet growing more than twice as fast as U.S. real GDP from 2005-2014. 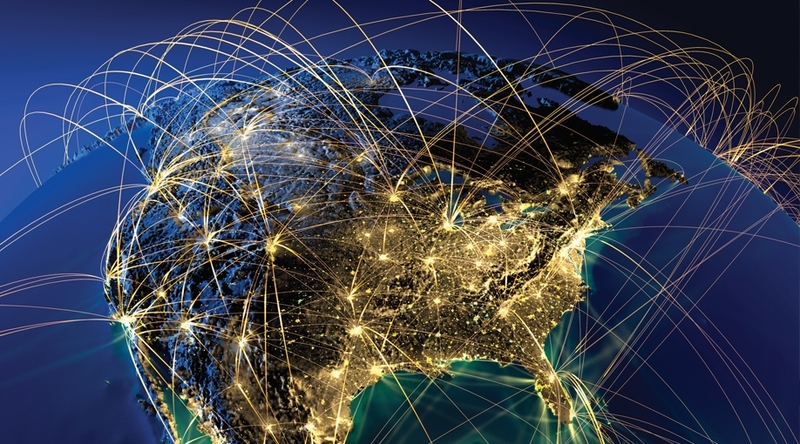 Far from being a developed or overdeveloped market, the U.S. is well positioned to capture at least its fair share of the market in 2015 and beyond. How can this be, and what are the drivers? 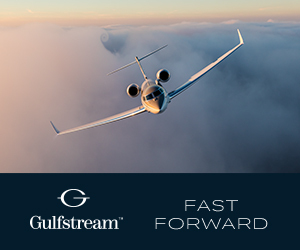 First, the rebound of business aviation mirrors the steady and accelerating recovery of the U.S. economy. At the beginning of 2015, U.S. consumer confidence was at an 11-year high, reflecting solid monthly job growth that has helped return the national unemployment rate to a manageable level below 6%. Oil prices in Q1 2015 declined to about $60 per barrel, a welcome respite for American households and for the broad spectrum of U.S. businesses that are net consumers of energy. 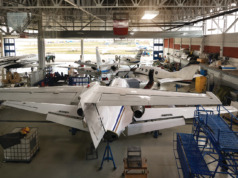 While lower oil prices may give a temporary respite to older jet airliners that otherwise would be headed for the airplane graveyard, the picture is rather different for business aircraft. JETNET iQ Surveys of business aircraft owners and operators suggest that a sustained period of lower oil prices will be strongly positive for aircraft purchase and utilization expectations overall. As most are net energy consumers, they recognize that affordable energy is a welcome development for their businesses and for consumers who depend upon their businesses for products and services. Other factors that should enable U.S. sales in 2015 are stronger corporate profits and balance sheets, coupled with affordable credit. A significant proportion of aircraft owners and operators elected to sit on the sidelines through the Great Recession, riding out the storm of sharply lower aircraft valuations. While memories of asset write-downs and write-offs remain fresh, the frothiness of the market bubble that drove prices well above historical residual value trend lines has subsided. Several new and improved aircraft models are smartly arriving “just in time” to entice buyers who have deferred purchases. The marketplace continues to favor buyers, at least for the time being, and we expect that they will continue to extract considerable concessions before closing negotiations and signing contracts. 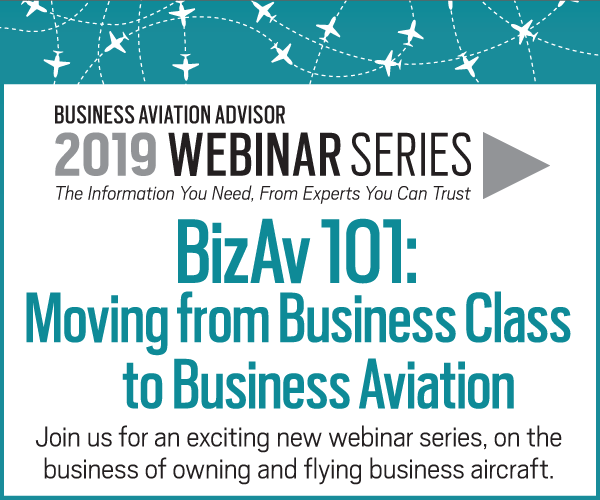 With the exception of the price point at which deals will be written, we expect that the environment should remain relatively healthy in 2015 for industry professionals who build, service, finance, or trade in business aircraft. We are seeing early signs that the marketplace optimism is shifting towards owners and operators of light and mid-sized cabin aircraft: categories of aircraft that are strongly represented in the U.S. fleet. JETNET iQ Surveys of business aircraft owners and operators of large cabin jets are less optimistic than before. Some report that they have seen a downturn in long-range flight operations, tied to volatility in emerging and BRICS markets, geopolitical tensions centered in the Middle East, Russia, and Ukraine, and flat commodity prices. 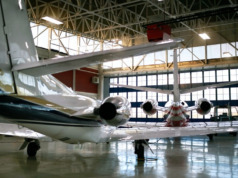 In 2015, it is difficult to overstate the importance of the stronger U.S. market to the business aviation industry, home base for more than 12,000 business jets and almost 7,500 business turboprops. Of the top business aircraft country markets, just a handful are expected to grow GDP at 3% or higher in 2015, with the U.S. the most prominent among these. Activity outside the U.S. will not be dormant in 2015. Mexico, the #2 base for business jets worldwide, will benefit from its geographic proximity to the U.S. and surging inbound investment in its manufacturing sector, led by the automotive industry. Since 2011, American, European, and Asian manufacturers have committed to invest an estimated $10 billion in Mexico’s automotive sector, taking advantage of U.S. market access and lower tariff provisions embedded in the North American Free Trade Agreement (NAFTA). Mexico’s economy is projected to grow at about 3% in 2015. Canada, a commodity-centric economy with a high dependence on U.S. trade, has experienced a sharp reduction in the value of its currency relative to the U.S. dollar. In fact, the “Loonie” lost fully 20% of its value in just a nine-month period from mid-2014. This devaluation is good news for Canadian exporters, as it will encourage a surge in cross-border sales to the U.S., and rekindle interest by U.S. corporations in Canadian direct investment. 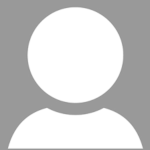 The Canadian economy is now expected to grow at about 2% in 2015, dragged down by slower performance in its energy sector. The United Kingdom, another key business aviation market, will benefit mostly from lower oil prices, low inflation, close economic ties to the U.S., and a relatively strong currency in 2015, with GDP growth forecasted to be in the 2.5-2.6% range. All in all, 2015 should continue to be a good year for business aviation, led by stronger sales to U.S. corporations and entrepreneurs. We forecast that new business jet deliveries will increase about 4% year-over-year to 740 units worldwide, with a total list price value of almost $22 billion. For comparative purposes, this implies an average aircraft value of $29 million, equivalent to a large cabin business jet in the Challenger 605 and Falcon 2000 LXS class. Based on asking prices for pre-owned business jets, this same $29 million is equivalent to the current market value of about 50 Citation I/SPs of late 1970s vintage, the most popular business jet of its era. Flight activity data from Argus International (www.argus.aero) supports this forecast. Corporate turbine aircraft flight activity in 2014 posted its best year since 2008 in all segments. 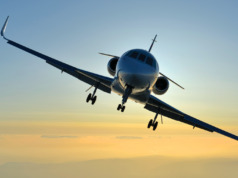 More aircraft and fractional owners as well as charterers are flying more hours, a trend that is expected to continue. Increased flying coupled with increased demand for new aircraft means that your aircraft’s asset value likely is appreciating.